I like to see the transparency, the the lines, the curves, the dots, the density, and the uniqueness of the trace the hand leaves when it writes. That is the treasure of thought manifested through movement. Cherished are the moments when I receive in the post a letter, postcard, or package- particularly when these are embellished with handwriting. Handwriting always tells a story. 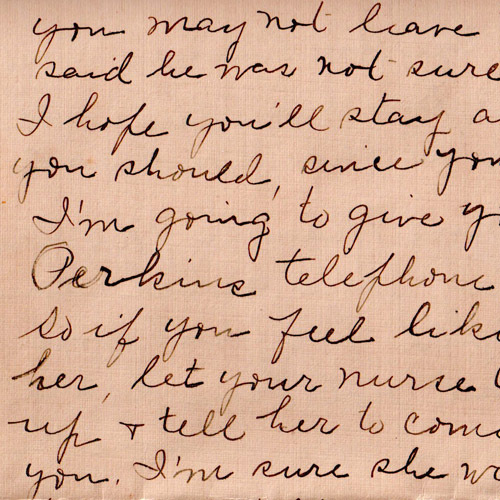 When was the last time you wrote a note to someone by hand? or how about the last time you had someone ask you for your post address so that they could send you a postcard or care package? Few and far between? I consider myself lucky since I still receive lovely notes from family and friends-- simply adore these paper gifts! They reveal stories, capture landscapes of emotion, portray visions, and whisper sweetness from journeys miles away. As the holidays approach, it's my usual time of year where I visit the post office frequently, but my last visit confirmed that things are changing... quite rapidly. I waited in a line with 15 people ahead of me (it was my only chance that week to visit the post). Once the lady at the counter greeted me, she mumbled that her manager had not come to work today and that she had forgotten to hand out to her team postage for international use. I would have to come back again in two days. The main question that went through my mind: are you serious? how can this happen in the US postal office?!? Nonetheless, I came back some days later and still no postage---- ended up having to visit a different office. According to an article published by Reuters titled ¨U.S. Postal Service Seeks to end next-day mail,¨ several changes will be implemented which will inversely affect mailers as well as newspaper and magazine publishers... goodbye print?!?! Is this the doing of innovation? Question: would you prefer to get an email instead of a handwritten letter? Would you consider a hybrid of the two? Apple came out with a New Mobile App -- Cards -- which allows people to take a photo, personalize a card, and then a couple of days after your intended recipient of the card receives it in the post. 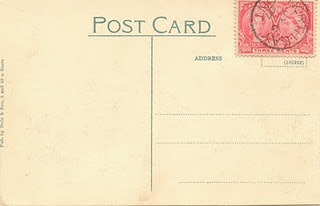 For what it's worth, write a letter to someone this 2011 year... you will not regret it.